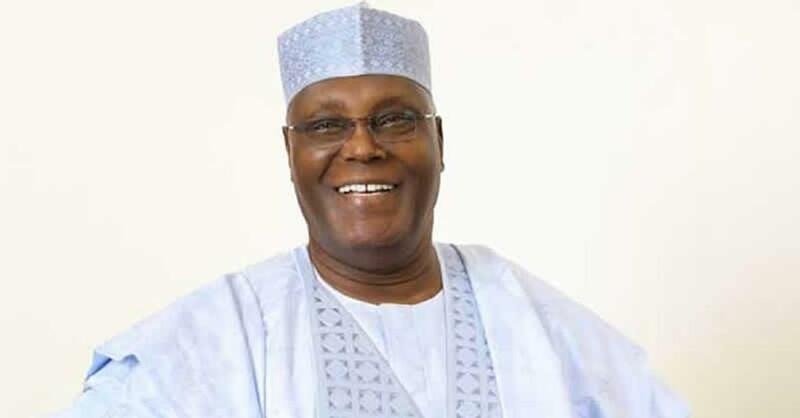 A faction of the Adamawa State chapter of the Inter-Party Advisory Council has denied endorsing the presidential candidate of the Peoples Democratic Party, Alhaji Atiku Abubakar, for 2019. The faction, comprising chairmen of 17 political parties, made the denial on Saturday in a statement by its spokesman, Aboki Wunuji. The statement said the group was surprised that IPAC’s new Chairman, Alhaji Tahir Shehu, who is also the state chairman of PDP, would turn a congratulatory visit to Atiku as endorsement of his candidature. It said it was true that IPAC members, about 38 of them, representing various political parties in the state, paid a visit to the former vice president at his residence but did not agree to endorse him. The group frowned on the statement by Shehu on behalf of members that they had gone to endorse Atiku as their presidential candidate for the 2019 election. The group, therefore, called on members of the public to dismiss the endorsement of Atiku as a blatant lie. But Shehu said that the group endorsed the PDP presidential candidate, insisting that the majority of IPAC members in the state backed Atiku’s candidature.